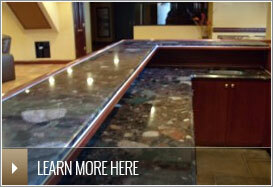 With over 20 years in the business, Richmond Granite stands behind its products and service. We guarantee all of our work 100%. Become another satisfied customer today. Granite Countertops are our specialty. Create your dream kitchen or vanity with the addition of a beautiful new granite countertop today. Boost the value and look of your home! 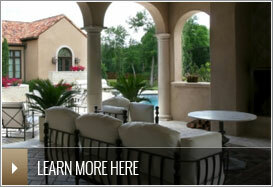 Our custom stonework can transform a basic backyard into a gorgeous patio. Stop wasting your outdoor space and start using it! Enjoy the nice weather outside on the patio you deserve. Come visit Stone Experts to view our massive selection of stone. Unlike many of our competitors who show you small samples and then need to order it from their suppliers, our yard has the material on hand and ready-to-go. When you select the right piece of stone for your home or apartment, you need to see it in person and be sure it will be the right fit. When it comes to installation, our trained craftsmen are second-to-none! 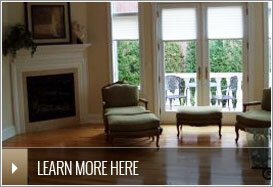 They meticulously finish their projects and listen to your specific needs. Come see why we're the #1 stone business in the New York Metro Area.